Speed Camera Details: This camera is partially hidden by trees and a road sign on the A2 towards the Blackwall Tunnel narrows from three lanes to two. The camera is located on the left hand side of the carriageway. 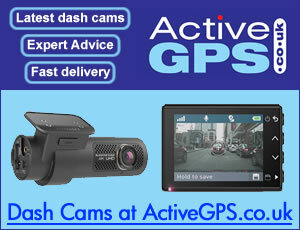 View all camera locations in Greater London.